Outdoors end by 10 p.m./Indoors end by 12 a.m. 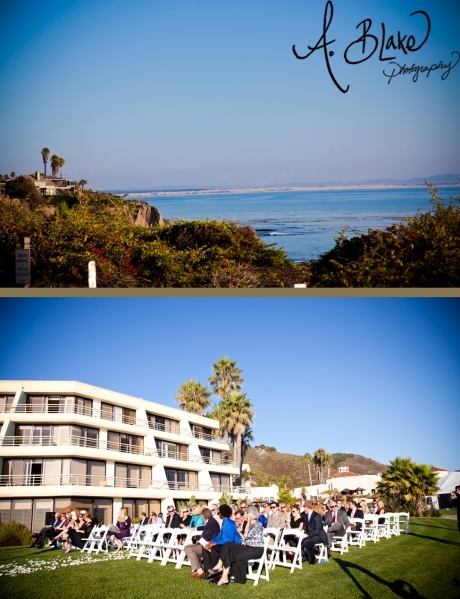 If you’re looking for the perfect beach location for your wedding, The Cliffs Resort in Pismo Beach is the place to be. With a lofty spot among the bluffs bordering the Pacific Ocean, The Cliffs offers ocean views in nearly direction and easy beach access. If beautiful ocean views weren’t enticing enough, The Cliffs is a full-service venue capable of everything from making your wedding cake to supplying floral arrangements. They also offer some of the most experienced wedding professionals in the area; their staff chef has worked for The Cliffs for 25 years and both their banquet manager and general manager have called The Cliffs home for 15 years. 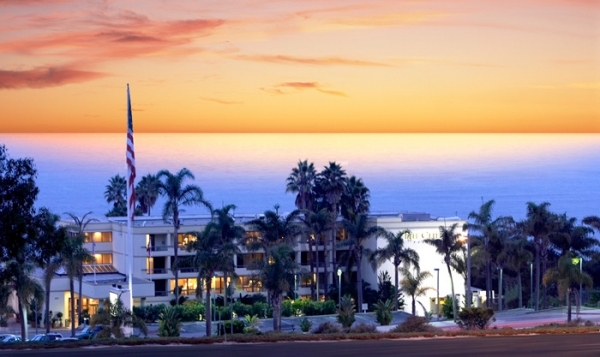 The Cliffs Resort sets the bar for white glove customer service. See more of The Cliffs Resort below in the slideshow. Photography by Ashley Blake.